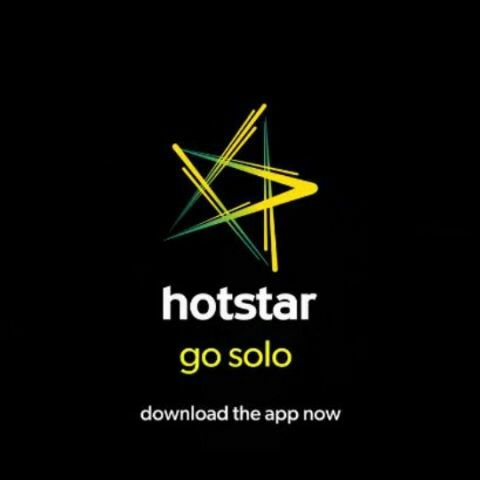 Under the partnership, the catalogue for Hotstar Premium subscribers will expand with titles, including The Big Bang Theory, Arrow, The Flash, S.W.A.T., The Goldbergs and HOOQ Originals like The Oath. Hotstar and HOOQ have entered a partnership to provide formar's premium users access to additional 6,000 hours of Hollywood TV shows, movies and original content. Under the partnership, the catalogue for Hotstar Premium subscribers will further expand with titles, including The Big Bang Theory, Arrow, The Flash, S.W.A.T., The Goldbergs and HOOQ Originals like The Oath. Hotstar, India’s leading premium streaming platform and HOOQ, Southeast Asia’s largest Video-on-Demand (VOD) service have forged a first-of-its-kind partnership, with HOOQ’s 6,000 hour catalogue of Hollywood TV shows and movies made available to Hotstar Premium users, and in turn, enables HOOQ to leverage Hotstar’s massive scale of over 150 million monthly active users. As a result of this partnership, the catalogue for Hotstar Premium subscribers, already featuring the most acclaimed and award-winning content from studios like HBO, Showtime, Fox and Disney, will further expand to include thousands of Hollywood titles and same-day telecasts of the latest seasons of top-rated Hollywood TV series including award-winning titles such as The Big Bang Theory, Arrow, The Flash, S.W.A.T., The Goldbergs and HOOQ Originals like The Oath. They will also be able to choose from a wealth of Hollywood blockbusters and classics including Wonder Woman, Harry Potter, Spider-Man and Pulp Fiction and enjoy their viewing experience on any device, at any time. According to FICCI-EY’s research on India’s entertainment industry, box office collections from Hollywood films, inclusive of all regional language dubbed versions, totalling Rs. 8.01 billion in 2017, making up 13% of the overall movie box office in the country. This year alone, the Hollywood juggernaut Avengers: Infinity Wars smashed India box office records by raking in US$43.6M despite only showing in 2,000 cinemas locally, making it the biggest Hollywood film of all time in India. The growing interest of Indian viewers towards Hollywood content marks an opportune moment for HOOQ to expand its content distribution channel and partnering with Hotstar provides it the most compelling platform to create impact in the Indian market. Zulfiqar Khan, Managing Director of India for HOOQ, commented, “This is the start of a great relationship between HOOQ and Hotstar in India, we are excited to bring to life a wealth of content for a new audience. The OTT market is an exciting space and our belief is that it is imperative for consumers to have easy access to content. With this Hotstar partnership, HOOQ takes another step forward in becoming the service known as the “Home of Hollywood” on major platforms”.